Mahindra KUV 100 was recently launched in India at a starting price of ₹ 4.42 lakh going all the way up to ₹ 6.76 lakh (ex-showroom, Pune). The newest sub-4 metre SUV from Mahindra and Mahindra, is the company's smallest offering and is primarily targeted at youths and first time buyers who come under the age group of below 30 years. Currently the third sub-4 metre to be launched Mahindra, the KUV100 is offered in four primary variants - K2, K4, K6, and K8. The car shares more its styling cues with its elder cousin - the Mahindra XUV500 and is the first six-seated SUV from Mahindra's stable. With that being said, we list out 9 things you need to know about the Mahindra KUV 100. 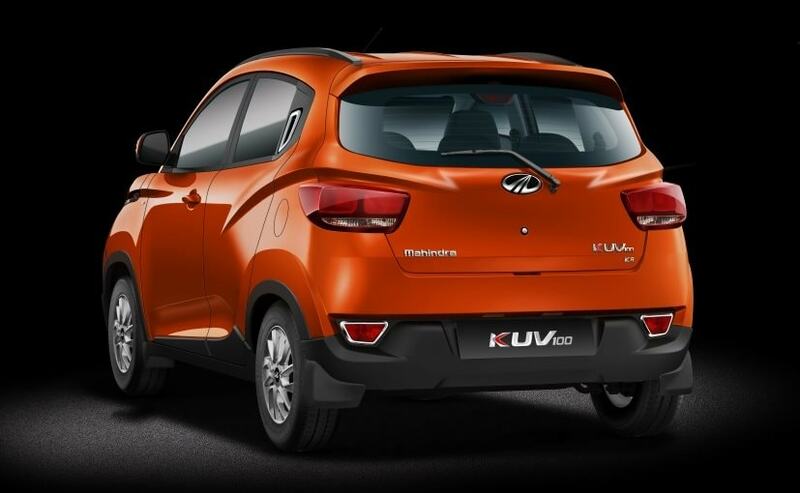 Mahindra KUV100, like the XUV500, is designed based on a monocoque chassis and uses a front-wheel drive architecture. Moreover, the front fascia of the SUV also looks like a compact version of the XUV500. Both engines come mated to a 5-speed manual gearbox and currently have no plans to come with an AMT unit. Mahindra KUV100 promises an exceptional mileage of 25.32Km/l for the diesel unit and 18.15Km/l for the petrol motor. 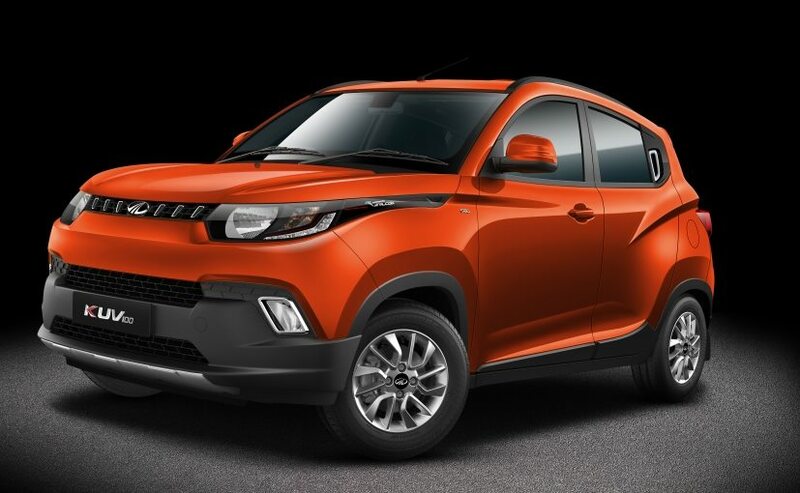 Mahindra offers the KUV100 with two seating options - a standard 5-seater version and on optional 6-seater version with two bench seats at front and rear. Mahindra KUV100 competes with the rivals like Hyundai Grand i10, Maruti Suzuki WagonR, and Maruti Suzuki Ignis.